Here it is, True Believers! You knew we'd do it sooner or later! 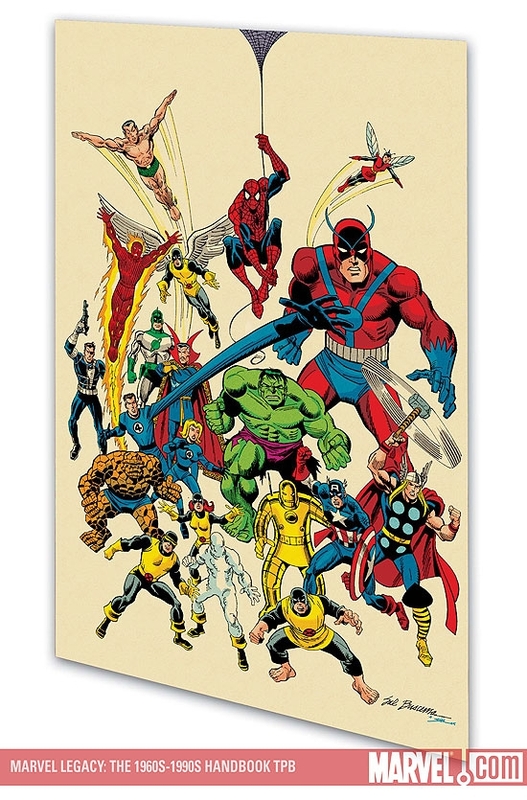 From the Venerable Vaults of Marveldom, it's the Mighty Marvel Handbook -- in the style of the 1960s, 1970s, 1980s and 1990s! Just what is a Legacy Handbook, you ask? Imagine a Handbook written during each of those decades. The profiles within each chapter cover everything published by the hallowed House of Ideas up until that point. So if it's from a comic that has a December 1969 cover date or earlier, you'll find it in the magnificent 1960s chapter! 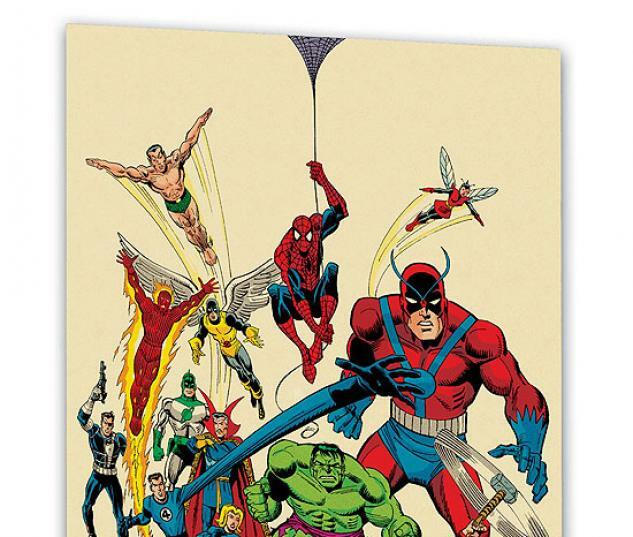 Featuring Spider-Man, the Hulk, the Avengers, the Fantastic Four, the X-Men and more across the ages -- as well as hundreds of other era-specific entries! 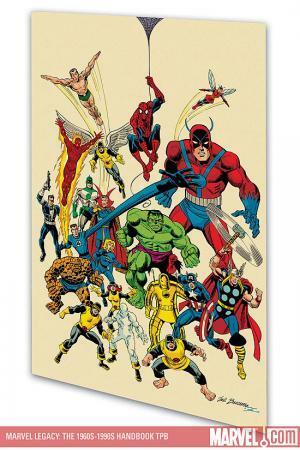 Collecting MARVEL LEGACY: 1960s HANDBOOK, MARVEL LEGACY: 1970s HANDBOOK, MARVEL LEGACY: 1980s HANDBOOK and MARVEL LEGACY: 1990s HANDBOOK.